There are no important updates. Thank you for visiting. 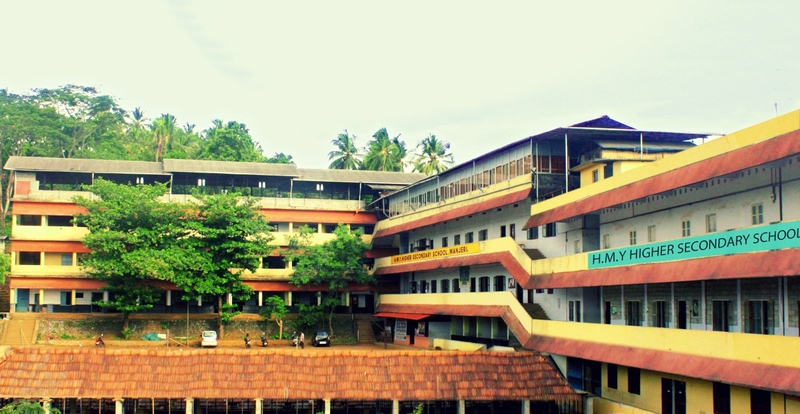 HMYHSS Manjeri is run by Hidayathul Muslimeen Yatheemkhana Sangham. In 1976, this institution was established as an Upper Primary School,it was subsequently upgraded in to Higher Secondary School in the year 1998.The strength in Higher Secondary section is 720. There is about 98% turn out in public exam results. All through the past years the school has kept high standard in Sports, Games, Youth Festival and Science fair competitions at inter-School and inter-district levels.A fast developing library with resources both in English and Malayalam that cater to different tastes and abilities is certainly another attractive feature of the school.We have an active Parent Teacher Association which acts as an advisory body and ensures co – ordination between the Parents, Staff and the Management. Our vision is that children leave school with a set of moral values — honesty, integrity and good judgement. A complement of basic skills — linguistic, mathematical, scientific, artistic, physical and social. Tolerance and respect for others and a desire for knowledge. There are no important updates today. Thank you for visiting. Reach out to us through the Contact Us feature below. No files are available to download. Please check later.